Google comes up with a number of latest algorithm updates every year. Some are minor updates known as core algorithm updates, and there are some other major updates termed as broad core algorithm updates. The aim of these updates is to give the best experience to the users. And, with these updates, the rank of your website is also decided on Google. 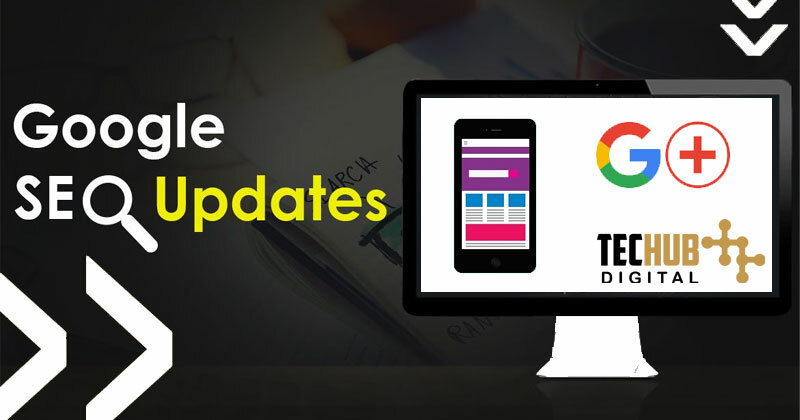 This update is Google’s broad core latest Google Algorithm update of this year. The main motto of this update is to aim at your-money-your-life (YMYL) sites which offering medical, legal, or financial advice to sort out all the plain ol’ trash of low expertise, authoritativeness, and trustworthiness (EAT). To make sure web content is responsive, dynamic and mostly equivalent for both desktop and mobile. 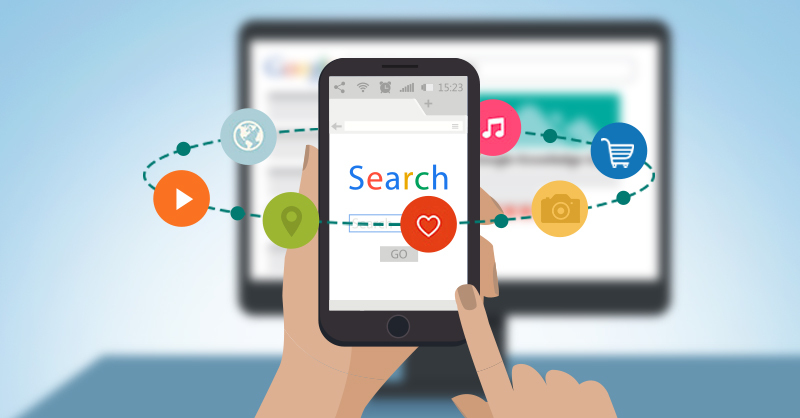 i.e.The desktop version of a page’s content is typically used by our crawling, indexing, and ranking systems, which may cause issues for mobile searchers when that version is vastly different from the mobile version. So, with this mobile first indexing update, Google would greatly enhance the experience for mobile users. With this algorithm update, Google would make sure that people can identify the sites that are not secure so that they would be able to comprehend whether or not to share certain info. And this latest Google update of 2018, would tag websites that are “HTTP” as ‘not secure’ because many people make online transactions and share personal details on various websites. So, most of the websites will have to switch to “HTTPS” to avoid any impact of this security update. Giving more importance to structured data, Google is going to continue to broaden the angle of Featured Snippets in 2018. As Earlier, in the month of December last year, Google had increased the snippet length up to 300 and above characters which helps us to adopt a new Meta Description limit. But, after the lots of experiments, it went back to the previous version of the snippet, that is, 150 to 160 characters. Google had already placed a lot of importance on a ranking based on loading speed of a page. And most of the people accessing Google with their phones. So, Google thought that it would be really important to deliver results to the users as fast as possible and Google made mobile speed also, as a ranking factor for websites as well. But Google noticed that the effect of this latest Google update is not on the all the websites since it would only affect websites that are terribly slow on mobile phones. So, all these are the latest SEO updates 2018 and that Google algorithm updates have always managed to shake the world of SEO. So, we hope that Google will continue doing the same in the future with its updates so that we can optimize our web services.